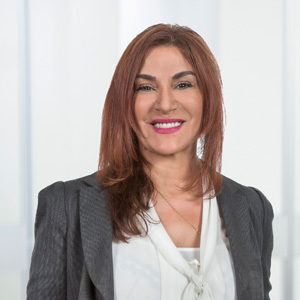 Viviane’s social skills are second to none; having over 16 years’ experience in real estate her extensive knowledge expands over the South Eastern suburbs, Eastern suburbs and Bayside suburbs. Viviane’s outgoing personality shines when at work. She is willing to help anyone in any situation. Understanding the importance of keeping everyone informed is her main aim to ensure a smooth running rent roll and keeping our landlords quite satisfied. An excellent communicator with people; as well as integrity that will not disappoint you Viviane loves spending time with her family and friends. In her spare time she is a PT and Pilates instructor. Her enthusiasm in health and fitness emanates in her real estate career.